Established in 2000 Teal Products Ltd is now one of the UK’s leading suppliers of manual and electric window control systems. The extensive product range covers all areas including Smoke Control, Natural Ventilation, Window Automation and Manual Window Control. 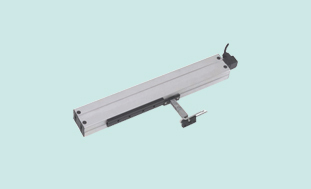 T100 Manual Window Opener (Teleflex) for use with manual window operators on high level windows. With this manual winding gear the user can control individual or multiple sets of windows from a single handle operator. Supplied complete with vent bracket. 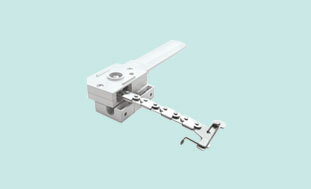 Micro XL Chain Window Actuator (400N) used to automate high level windows and lightweight roof vents and domes. Available in a range of opening sizes. L35 Chain Window Actuator (350N) is designed for use on most windows and lightweight roof vents and domes. Opening stroke is adjustable 50-420mm (9 positions). WMU 836 Chain Window Actuator (300N) for use as an AOV or OV Actuator on most windows and lightweight roof vents and domes. Available in a variety of opening strokes. We keep a large range of stock of Manual Window Controls, Electric Window Actuators & Controls for both Natural Ventilation & Smoke Ventilation. 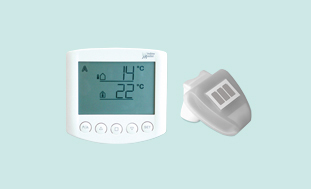 Our product range includes popular brands – Highline Window Controls, Mingardi SRL, Comunello, Windowmaster and Aumuller. Need help selecting the correct product, help with a quotation or have a technical query? Our helpful and friendly staff are here to help. Full technical support and first class customer service ensure you are guaranteed the very best response from initial enquiry to installation. We keep a large stock of both Manual & Electric Window Controls including popular brands - Highline, Mingardi, Windowmaster, Comunello, UCS, Topp & Aumuller. Place your order for before 4.00pm on weekdays for next day delivery. Need something early? We also offer timed deliveries - Pre-12.00pm, Pre-10.00am, or Pre-9.00am. Contact our Technical Department if you need help selecting the correct product. With 17+ years experience in the industry we can help you with all your Window Control needs. Our Technical Department can also offer in-house product training on our Manual and Electric Window Control range. Please call us for further information. The team at Teal Products prides itself on first class customer service. Ensuring you are guaranteed the very best response from initial enquiry to installation. Established in 2000 Teal Products Ltd is now one of the UK's leading suppliers of manual and electric window control systems. The extensive product range covers all areas including Smoke Control, Natural Ventilation, Window Automation and Manual Window Control.